I am writing this post from the ferry that is taking me from my home for the last year to exotic new locales. I didn’t really know what to expect when I arrived in Japan. As I leave, it seems like the perfect time to reflect on the past year and share my experiences with you. 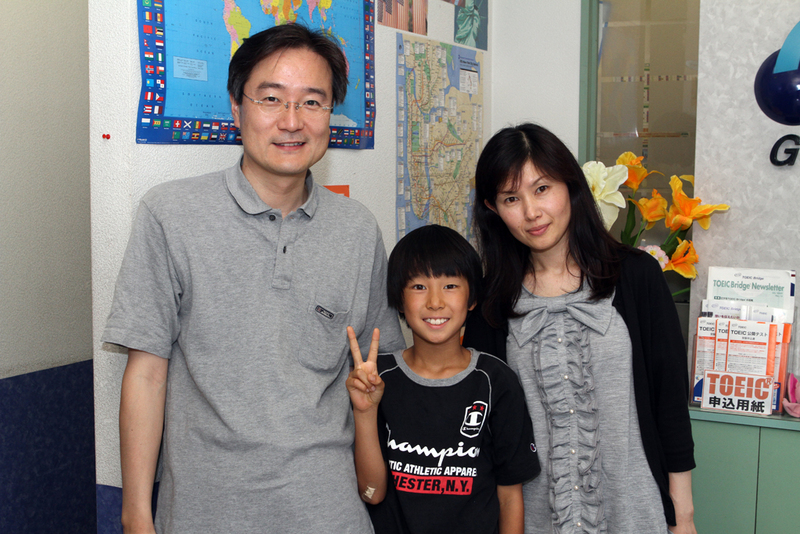 Yuki (the boy) and Chisato (his mother) were two of my students. Japan held slightly more interest because of its size and my family’s history with the country. The wages were a bit better when you factored in the strength of the yen. It was supposed to be fairly easy to find work. While the first two were true, it took me two months to find work, which was much longer than I anticipated. I was sending out resumes and filling out applications within the first week of landing in Osaka and had no luck. What I hadn’t realized is that the teaching environment for foreigners had changed drastically since the sources I was using for my research were written. As far as the actual teaching, it wasn’t exactly what I expected either. I had 25 classes with an average class size of 2 people. My youngest student was 6 years old and my oldest was 60. If they had all been on a few lesson plans, things would have been okay, but I had to do 18 different lesson plans for 18 different classes each week, and it was rough going in the beginning. I may teach again in the future, but many of those variables would have to change. My view from the bridge I had to cross daily on the way to and from work. I was born and grew up in Los Angeles, California, one of the biggest cities in the US. 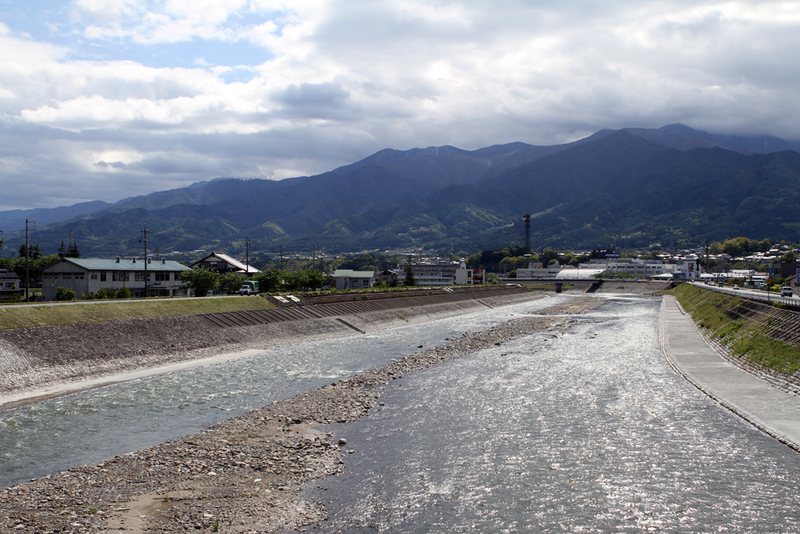 When I got the teaching job I was placed in Ina, a small town of 65,000 spread out over a fairly big area. It was my first time living in the countryside and my first time living where it snows. I am fairly confident I won’t do either again. I’m 100% positive I’m a city boy and that won’t change. Regarding snow, I can put up with it in bursts, but I won’t live in the snow again if I can help it. A few friends and students sharing dinner and drinks at an Izakaya after work. The people of Japan were really quite amazing. The Japanese focus on the group wellbeing instead of the individual, which was a big change from the previous places I’ve lived. This difference became much more noticeable when I really got to know my students and saw how they behaved in class. For the traveler, just know that the people are incredibly friendly and will go out of their way to help you once you initiate contact. As an example, I was lost under a light rain in Beppu and asked a pedestrian for help finding the bus stop. He gave me directions and then pulled up a minute later and offered me a ride to the onsen (public bath) ten minutes away. 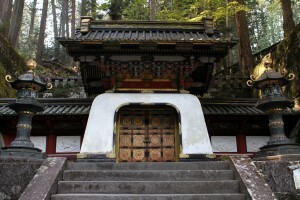 Part of a massive shrine complex in Nikko, about two hours north of Tokyo. 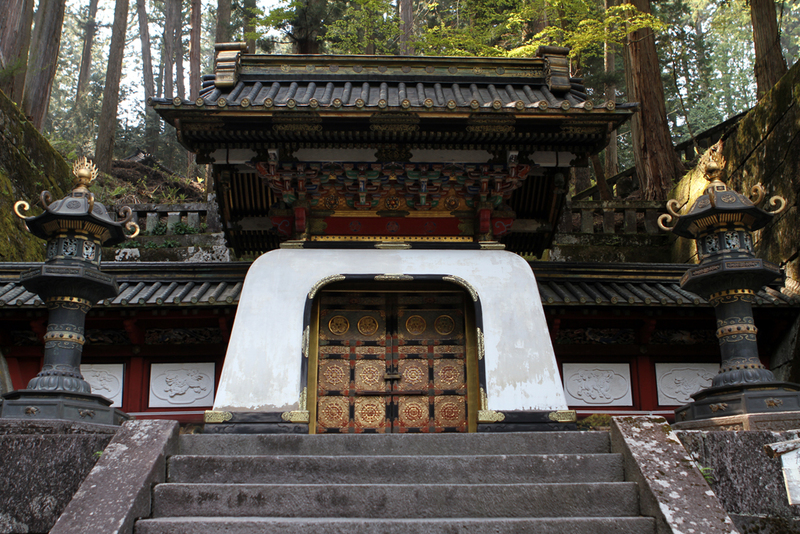 Sightseeing in Japan tends to focus on two things – temples and shrines. The country is well known for its natural beauty, especially when it comes to cherry blossoms and the mountains, but it is really the various temples and shrines that draw the travelers. Backpackers from all over spend most of their sightseeing time exploring these camera magnets, and it’s easy to see why. 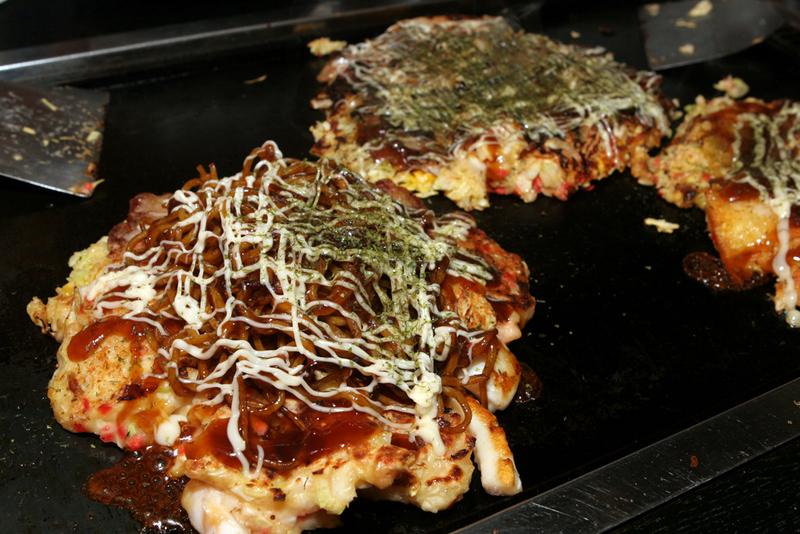 Okonomiyaki ended up being one of my favorite new foods in Japan. The food was incredible. I had some experience with sushi, raman and Japanese curry prior to my arrival, but didn’t realize how wide the range of Japanese specialty food really was. 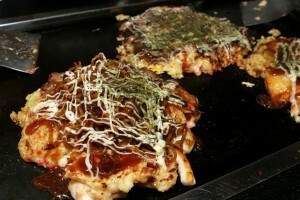 From okonomiyaki (Japanese savory pancake) to kaiseki (traditional multi-course dinner) the range is hard to believe. What’s more, it’s all delicious. There were many “firsts” for me, including raw horse meat, stewed cartilage and ligament, also stewed. The only thing I didn’t like was natto (fermented soy beans), which isn’t all that unusual from what I have been told. 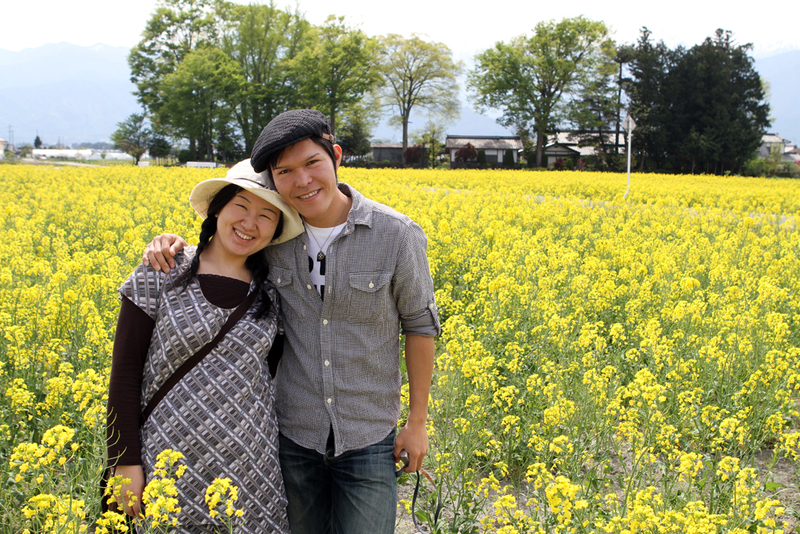 Koji and Kayo pose for a quick photo on the way back from the Wasabi Farm. The people I met and the friends I made during my teaching stint in Ina. 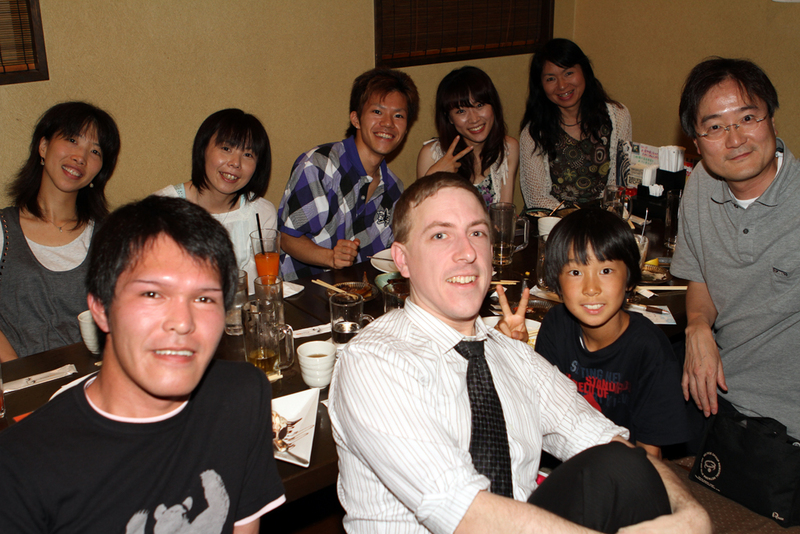 Especially Koji, my co-worker at the school, who was instrumental in making my Japanese experience an enjoyable one. 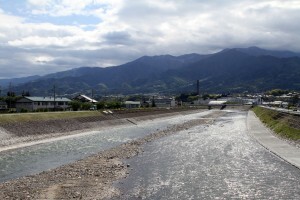 Ombashira, a crazy festival held once every 6 years that involves large numbers of Japanese dragging huge logs being ridden by more festival participants through towns and down mountainsides. Traveling with friends and family from home. A good friend came for a week during the New Year’s holiday and my parents were able to visit for a couple of weeks during another major holiday period in April. It was great being able to share a piece of my trip with others from home. The food is worthy of being a highlight and it is something I’m really going to miss. Having sushi for breakfast in Tsukiji, Tokyo’s world famous fish market, was a foodie’s dream and I got to do it twice. The firefly festival in Tatsuno was a special surprise that popped up one week and I managed to attend. Walking around in the dark surrounded by thousands of fireflies was, as corny as this sounds, kind of magical. 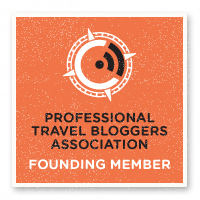 I only have two regrets, and they both involve areas I wasn’t able to get to this trip. I wanted to visit a friend from LA who moved to Okinawa, but due to time and money restraints wasn’t able to make it work. 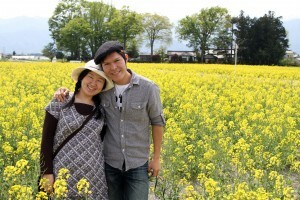 I also heard a lot about Hokkaido, Japan’s northern island, and how beautiful it is, but again, time and money. If you’ve been to Japan, is there anything you regret not doing? If you’re headed there, what’s on your itinerary? Nice re-cap Travis, I’m passing it along!!! You will always keep a piece of Japan in your heart. It’s impossible to forget it. Since you are on the ferry I would say you are heading to Korea. I’ve lived in Korea for almost ten years and I have traveled in Japan. Lots of similarities between the two, but many differences as well. Enjoy Korea. If you are going to teach here, be sure to thoroughly research any school before you sign. There are lots of good schools here, but some that aren’t.